Software development for websites and mobile applications, specific in combination with databases, like backoffice systems. 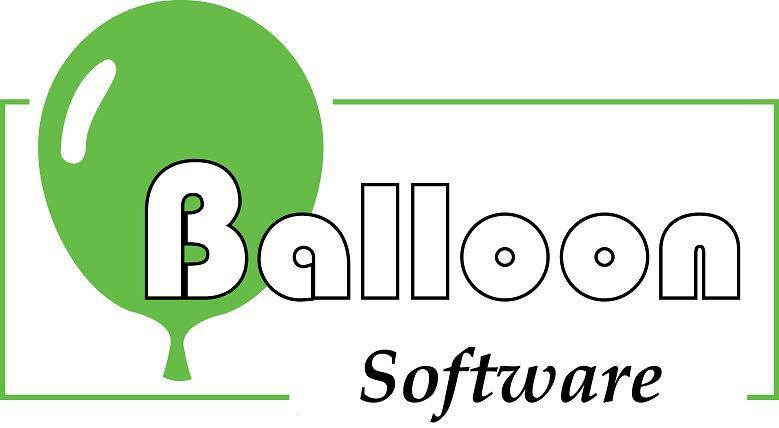 BalloonSoft is the creator of Wellcalc software for calculating, checking and designing Thermowells. For the PTC 2016 paper we have an additional special webtool. PTC tool is according PTC 2016 now! Update Web App. Input data check function activated. Update Web App. Projects sharing on company level now possible. Several issues fixed. Report filename changed and corrections in Mythermowell.